I learned how to make chicken bone broth after I learned how to make beef bone broth. I learned from the beef bone broth that it normally gels. I put chicken bones into a crockpot and proceeded to make chicken bone broth but it didn’t gel. Sad face…. Here’s my secret to how to make chicken bone broth gel…you have to use lots and lots of chicken feet. 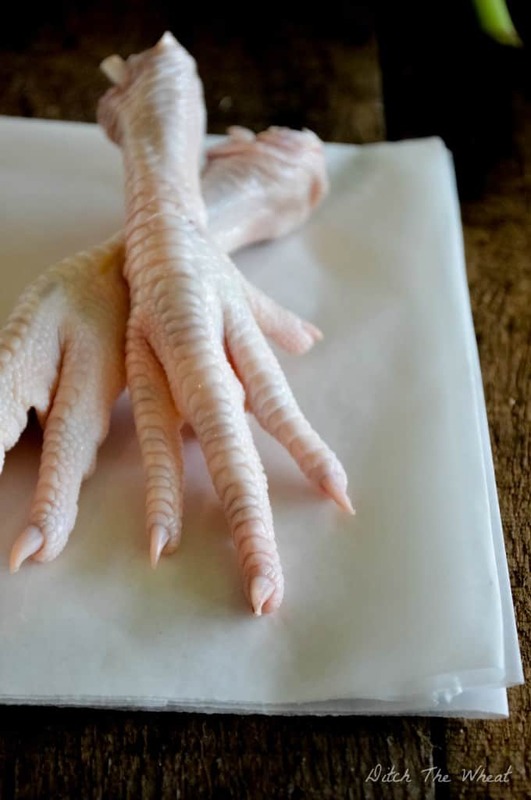 Ask your farmer for some chicken feet and get started. As you can tell chicken feet are so pretty! lol not. But it is fun to chase someone around with a chicken foot. Those claws are real! 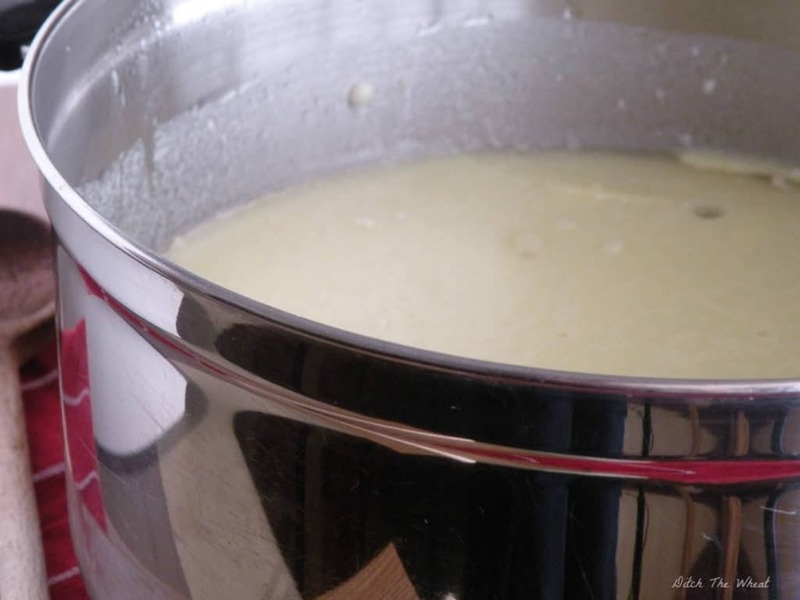 This is an example of the chicken stock cooled with the layer of fat that floats to the top. I prefer to discard the fat instead of drinking it with my broth. Place the chicken feet, celery, carrots, and onions in the crockpot. Fill the crockpot with water. Sprinkle salt, pepper and parsley all over the broth. Continue to season to taste as it cooks. Cook on low heat for at least 24 hours. When the broth is finished cooking strain through a wire mesh strainer. Place the broth in containers and refrigerate. The fat will float to the top. I always throw out the fat. The broth can be frozen. How do you consume the broth once it is made? Do you solely drink it? I would like to try this. Yes, you can drink it or use it as a base for soups.